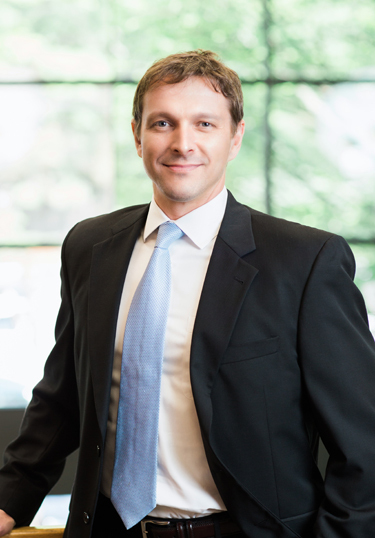 Troy has over 20 years of experience in Wealth Management, utilizing his knowledge of investment, tax, estate, and risk management planning to help high net-worth business owners and corporate executives achieve their goals. Troy brings a unique addition to our Wealth Management team as a Certified Public Accountant (CPA), a Certified Financial PlannerTM (CFP®), and a Personal Financial Specialist (PFS). Prior to joining First Capital Advisors Group, LLC, Troy spent 14 years as Executive Vice President at HJ Wealth Management, LLC, and five years as an Audit Senior Associate at PricewaterhouseCoopers, LLP. Troy graduated with High Distinction from The Pennsylvania State University with a Bachelor of Science in Accounting. In addition to the CPA, CFP®, and PFS, he also holds licenses for State Life and Health Insurance, the FINRA Series 7 & Series 63, and is a member of American Institute of Certified Public Accountants (AICPA), Financial Planning Association (FPA), and Pennsylvania Institute of Certified Public Accountants (PICPA). Troy resides with his family in Lansdale, Pennsylvania, and enjoys soccer, fishing, training mixed martial arts (MMA), and coaching sports for his children.